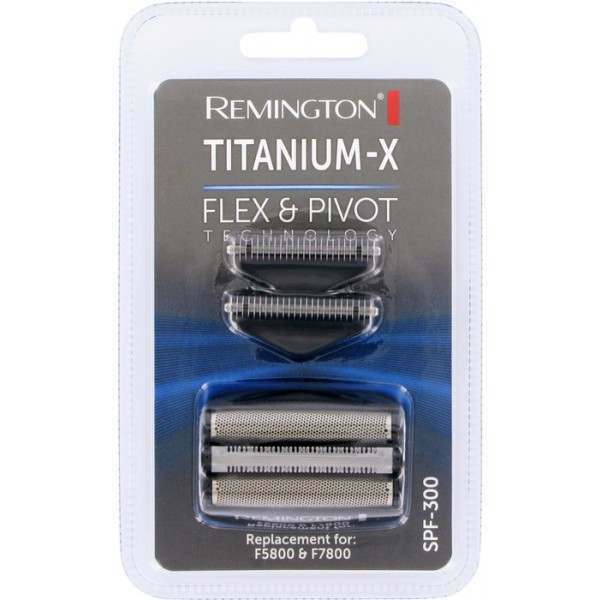 This original Remington manufactured foil and cutter pack is the correct part for your Remington F5800, F7800 or F7805 shaver. It includes the complete foil head and also the cutters that sit beneath. Just lift off to remove the old parts and refit with these new items. 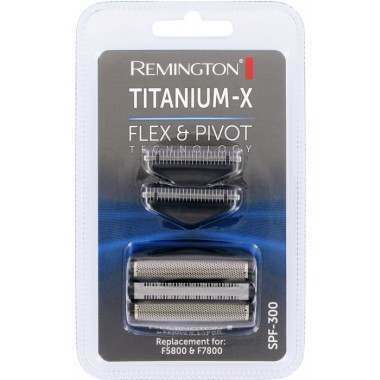 An easy fix for another 12 months of great shaving! You should replace your foil & cutter every 12 months, or sooner if you feel the performance is not as good as it used to be.